Calliope’s story about her climb with her mom and friend to the top of El Capitan is a cliff-hanger, literally! Picture this: backpacking for three days on a three thousand foot vertical wall in Yosemite National Park, where you haul everything you need for three people: climbing equipment, camping gear, clothes, food, water and yes, your ‘bathroom’ too. You have GOT to read this! 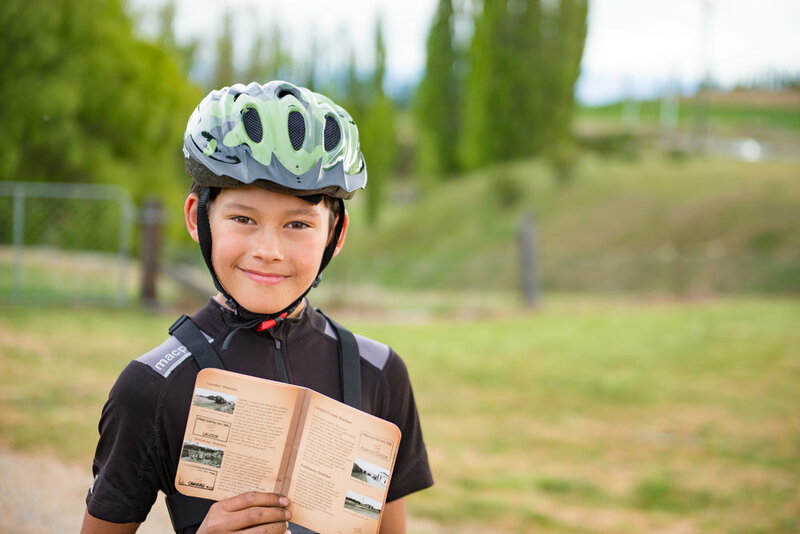 Follow the adventure of Avie, Kiri Ana and Taine as they cycle for a day with their mum and dad on New Zealand’s original ‘Great Ride’ - The Otago Central Rail Trail. 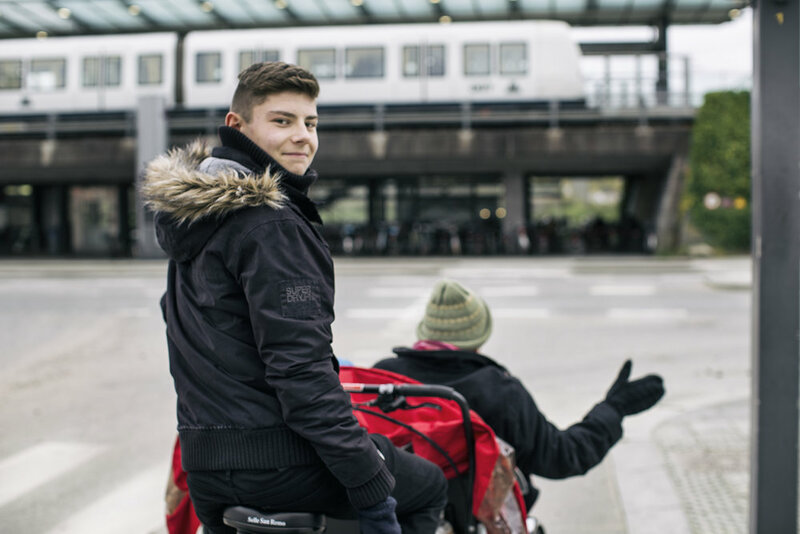 On Tuesdays after school, Christian and his mom go to Ørestad nursing home in Copenhagen. They each take out two elderly residents for a bike ride. It’s their right to get wind in their hair. Learn about the amazing volunteer movement that makes a difference for young and old. For as long as she can remember, Isla has gone ‘wild swimming’ with her family in rivers and lakes in different countries. It is a great way to see nature, keep you fit and full of joy. Ready, set … jump in! In the California city of San Luis Obispo - also known as ‘SLO’ - it’s anything but slow when Ashleigh is on her skateboard. Get a closer look at this self-motivated skate park local who competes, teaches skate camps and is an all-round great person. Riding your bike to and from school is something ‘everybody’ does in Denmark, but when Kristian moved to New Hampshire, he stood out from the crowd by doing so. Follow Kristian’s daily biking routine as he rides to and from Rundlett Middle School in Concord - rain, shine or snow. Thomas and his family love the outdoors and they are avid hikers. Together, they have set a family goal to earn the NH 48 hiking patch. To do that, they have to reach the summit of New Hampshire’s forty-eight 4,000 footer mountains. Let Thomas’ hiking adventures inspire you to go climb a mountain on your own. “Every day is different and I like that”, says William who has been homeschooling for over four years. His parents teaches math, science and history at home, during a hike or while traveling. His grandmother is from Austria and teaches him German. For music, computer programming and other subjects, there are many options for homeschool students to attend classes. Plus, it’s a great way to make friends.